From flowering dogwoods to leafy palms to tall pines, find your favorite tree in the Fine Art Photography Collection of Trees. The pieces in this collection bring an earthy tranquility to any space. 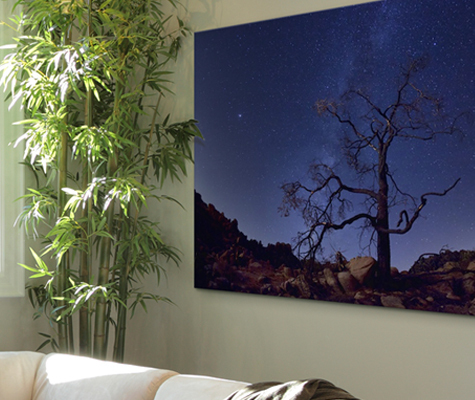 Each high quality image in the Fine Art Photography Collection of Trees was handpicked by a team of art curators who value high quality art and photography. Every image we print is reviewed by our in-house team, and adjusted by hand for the best possible print quality. After that, your selected image expertly transferred to canvas using state-of-the-art printing equipment and stretched by hand to ensure it lasts for years to come.